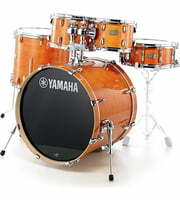 At the moment we have 1943 Yamaha products - 1415 of them are and 26 offers are in our current Hot Deals. 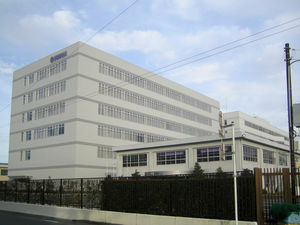 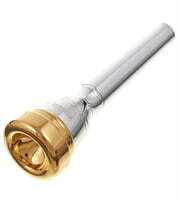 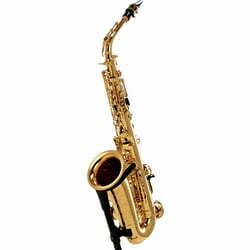 We've been selling Yamaha products since 1966, so for over 53 year(s). 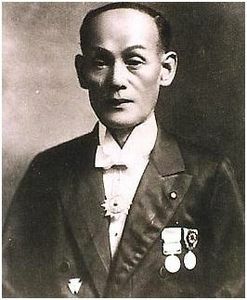 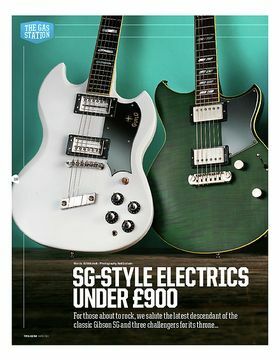 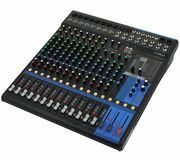 To inform our customers in detail about Yamaha products we currently offer 38517 media, reviews, test reports as well as interesting additional information on our website, for example 16035 pictures, 285 detailed 360 views, 2833 demo sounds, 19003 user reviews and 361 test reports from magazines (in several languages). 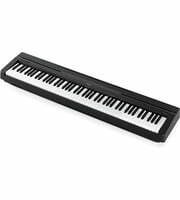 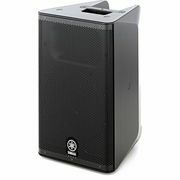 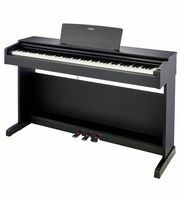 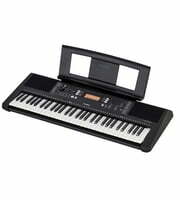 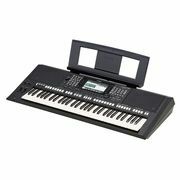 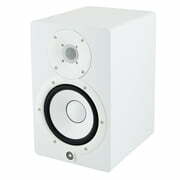 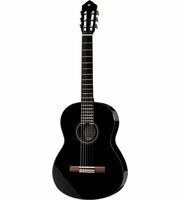 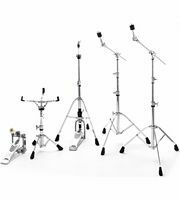 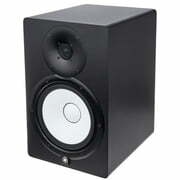 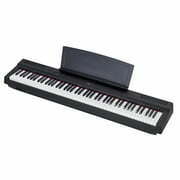 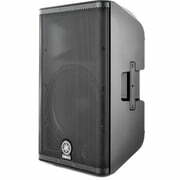 From a total of 1943 products 497 products are top sellers at Thomann amongst others in the following categories Compact Digital Pianos, Home Keyboards, Stage Pianos, Active Nearfield Monitors, Silent Brass Systems, Bb Trumpets and Alto Saxophones. 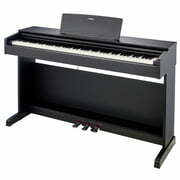 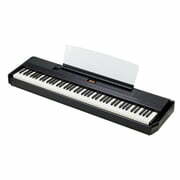 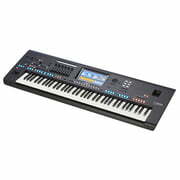 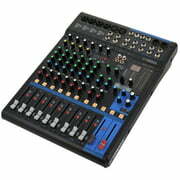 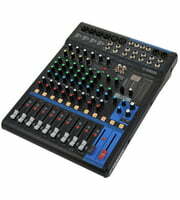 The current top seller amongst Yamaha products is the following item Yamaha P-45 B. 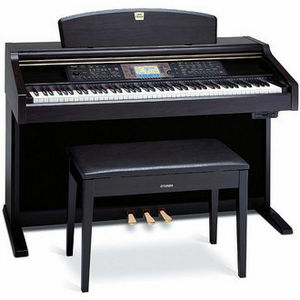 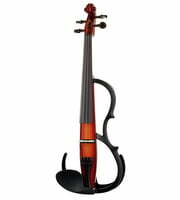 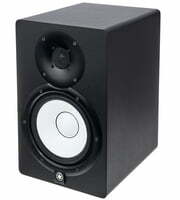 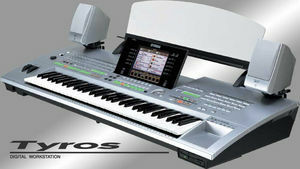 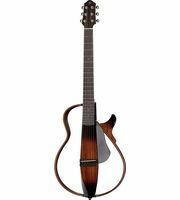 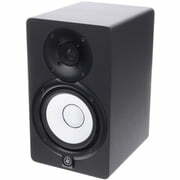 This one here Yamaha HS 7 is very popular as well, we have sold more than 20.000 pieces already.